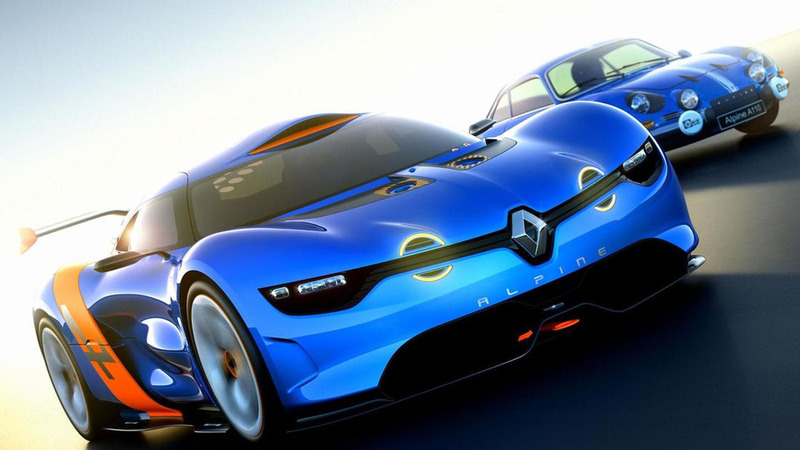 A recent report indicates Renault’s Alpine sports brand launch in 2016 is running on schedule. Speaking to WhatCar during the Paris Motor Show, Renault boss Carlos Ghosn said "while it would have been better to split the investment with a partner, it wasn’t possible to agree it". He also went on to say that "now it is better that we go alone – and the project is continuing as planned". The French brand’s chief designer Laurens van den Acker also confirmed the project is continuing as planned, saying "now we are in sole charge of our destiny" and "we have made some good progress". He also added that "Caterham brought a lot of experience to the team, especially in its knowledge of rapid prototyping and setting up a sports car, so it was a shame to lose them". Last month it was announced design work for the 2016 Alpine has been completed and the project is on its way for a late 2015 or early 2016 debut.